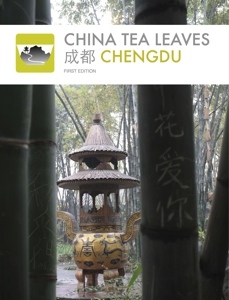 China in color, story, picture, and poem. 北京欢迎你！Beijjng welcomes you! 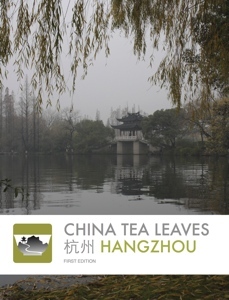 Download our newest guide to explore from the Great Wall to the forbidden city and visit hidden drinking holes down obscure hutongs! Pictures – lots of them. 很多照片. We like to take pictures when we travel. We also like to see where we’re going. We think if you pay for a travel guide, you should be able to see where you’re going too. Flavour. Travel in China is not just about the places you see, but the people you meet. And of course, the food. Any trip to China is wasted if you don’t experience the beauty of this 5,000 year old culture. 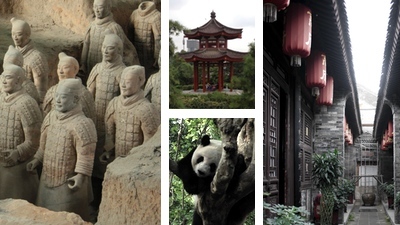 We aim to help you appreciate the flavour of China through its culture, food, drink, poetry and history. Local, but comfortable. We are expats living in China, originally from the United States. It is different here. But what can at first be scary, can later be beautiful. We won’t take away the culture shock, but we will help the traveler recognise the beauty in it. Mementos. Each guide is also meant to be a keepsake of beautiful photos and memories. Use it when you travel, and let it help you remember your time in this beautiful land. 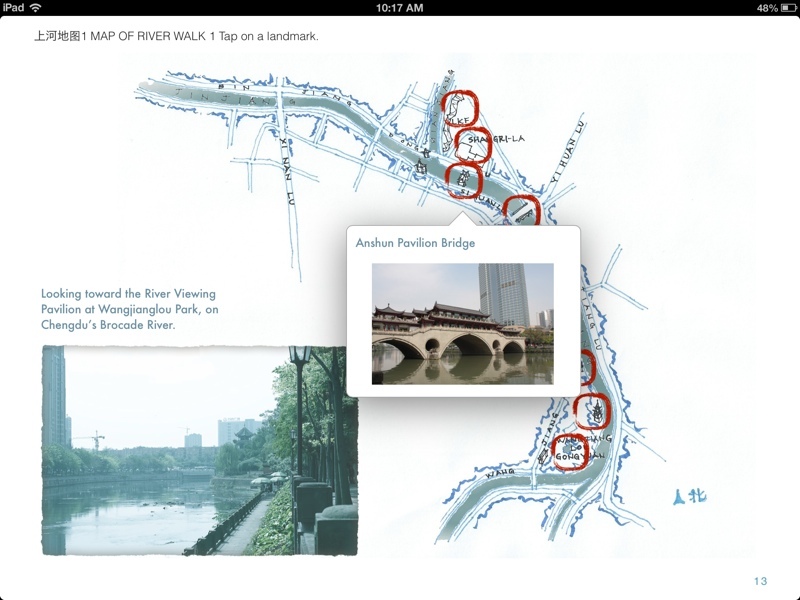 Each guide includes interactive maps, hand-sketched drawings and professional photographs. Interactive. 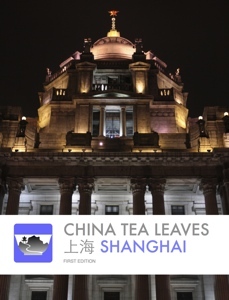 From audio recordings of common Chinese words to maps that show images of the sites, each guide is designed to make full use of iBooks interactivity. Hand sketched interactive maps that highlight pictures of each site. Beautiful and practical. 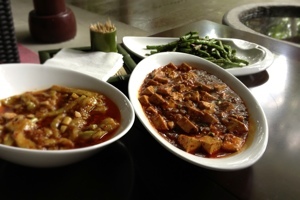 Food – restaurant recommendations and highlights of local dishes. 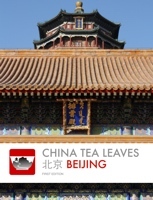 The China Tea Leaves website will continually be updated to provide additional insights and answer your questions on travel in China. We hope to eventually offer ongoing support to those who are traveling here, using our guides. Make sure to visit our blog. Great work! Look forward to reading more! Impressive, look forward to more cities! Looks great! 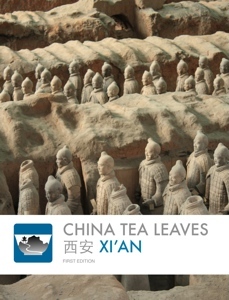 Now that’s a travel guide 🙂 Look forward to using it on my next trip to China. Beautiful photos ! I should visit those places! I am so proud of you and your wife – I’ve been living in China for 20+ years but I never came up with such idea of writing down my foot-prints in such nice, calm, and beautiful way. Please keep bringing us all the joy and your positive view of Chinese culture. We support you wherever you are. Great! I was being to SZ in China for almost 2 years! It was really great experience. It’s one of the Best place to Stay and move around! I love to visit again and if possible to stay forever!!! Great work! It’s really beautiful! LOVE IT !!! We can’t wait for you to talk to our students and also the local community here in Shekou !!! THANK YOU for such a wonderful site and information !